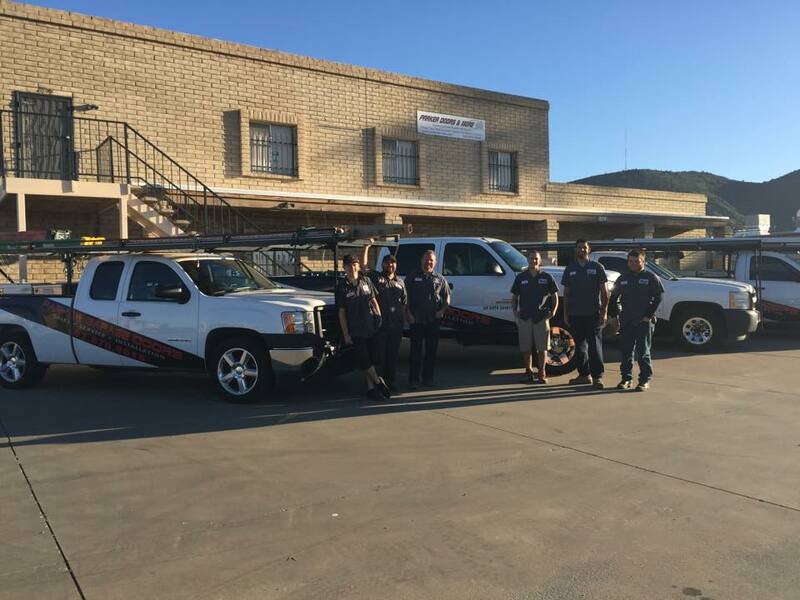 Please feel free to contact us to gather more information about our services, service availability, estimates, and warranties. 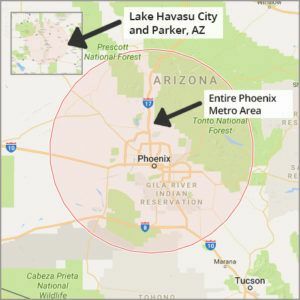 We have offices in Phoenix and Lake Havasu City and provide services all throughout the valley. We are available for same day service appointments, as well as for any emergency garage door repair service. Thank you from the Parker Family!